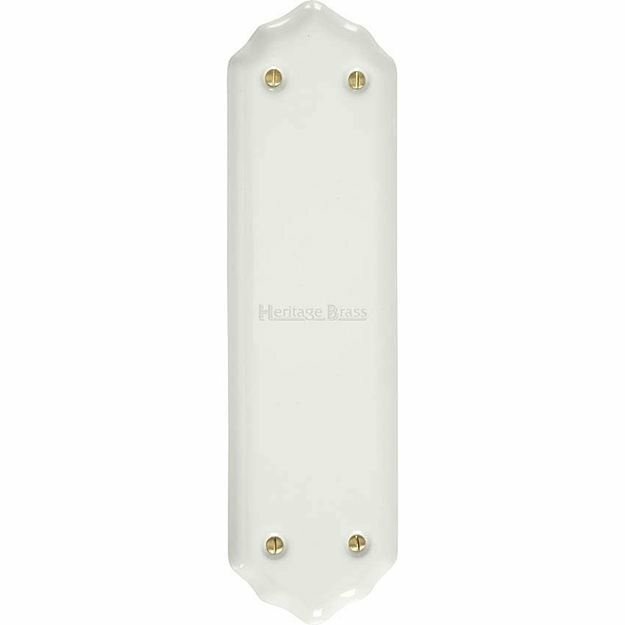 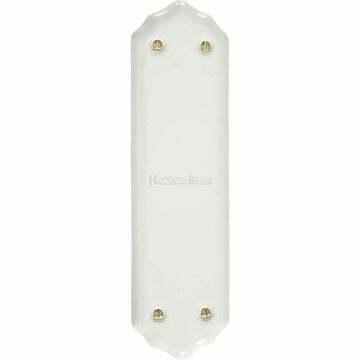 Shaped Porcelain Fingerplate Plain White Ceramic. 280mm high x 77mm wide. 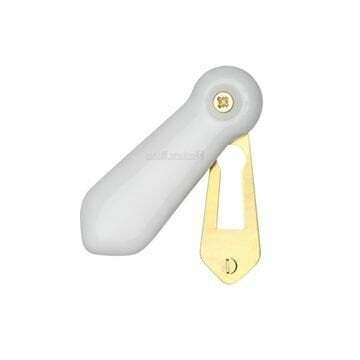 Supplied in single units with fixings. 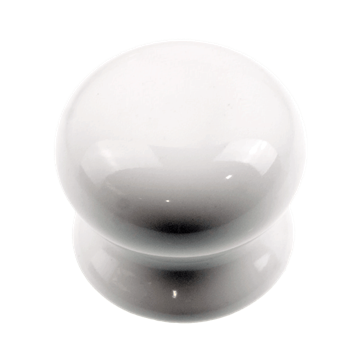 Porcelain white cabinet knob suitable for Kitchen door knobs and Cabinet door knobs.